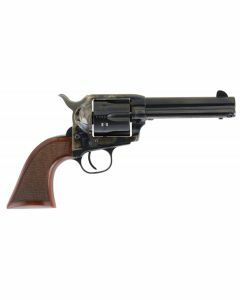 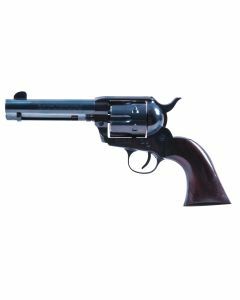 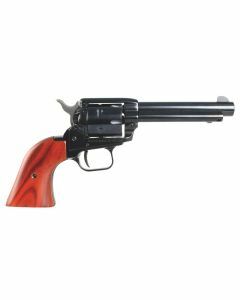 Revolvers were the first mainstream handguns and they have a history that promotes safe use, heavy duty durability and legitimate caliber offerings. 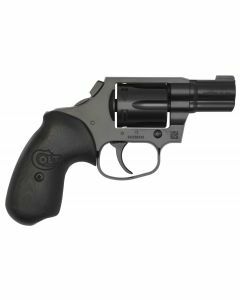 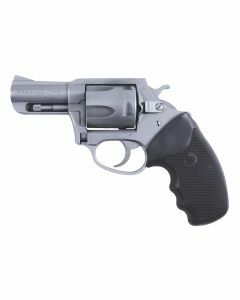 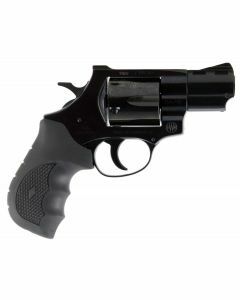 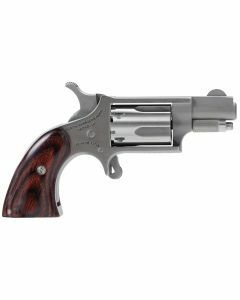 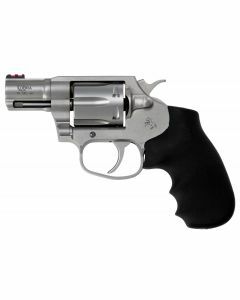 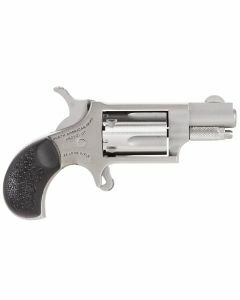 When you need to count on your firearm to do its job, the revolver is the single most competent handgun style. 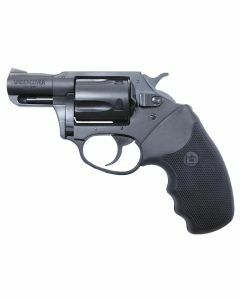 From home defense where you need to know you won’t have a misfire or difficulty in operating the firearm in the middle of the night after being woken up from a deep sleep to concealed carry where a jam or feeding concern can be the difference between life and death – revolvers still make the most sense for many shooters.